Bell Bird Control appeared on "Dirty Jobs" to demonstrate how to properly clean a high-rise building of bird droppings and prevent future accumulation. The episode focused removal techniques, explained the health hazards bird droppings cause to the building's tenants, and showed a solution on how to permanently eradicate the problem. 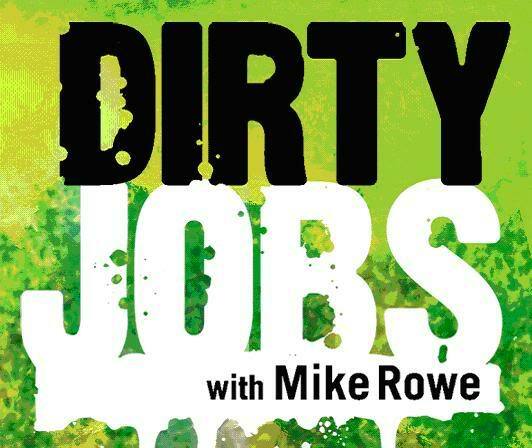 The video also shows "Dirty Jobs" host Mike Rowe trying his hand at cleaning up bird droppings. PIGEONS that normally roost on the U.S. Post Office building on Eighth Avenue across from Madison Square Garden won't get the chance to heckle President Bush during the Republican National Convention. The historic mail mecca has hired N.J.-based Bell Environmental Services to install a device that administers an electric shock to any bird that dares land on it. "The convention triggered the need to spruce up the post office," admitted Sid Schlomann, in-house architect for the U.S. Postal Service. "It was unsightly with white streaks running down the columns, which is not a good thing for news conferences." It's hoped that Bush will drop by the facility at one of several planned photo-ops. Architect Sid Schlomann's business has gone to the birds. Mr. Schlomann, an in-house architect for the U.S. Postal Service who helps manage construction, renovation and repair matters in the New York metropolitan area, has turned his attention to the unsightly and unsanitary droppings and property damage caused by pigeons and seagulls.